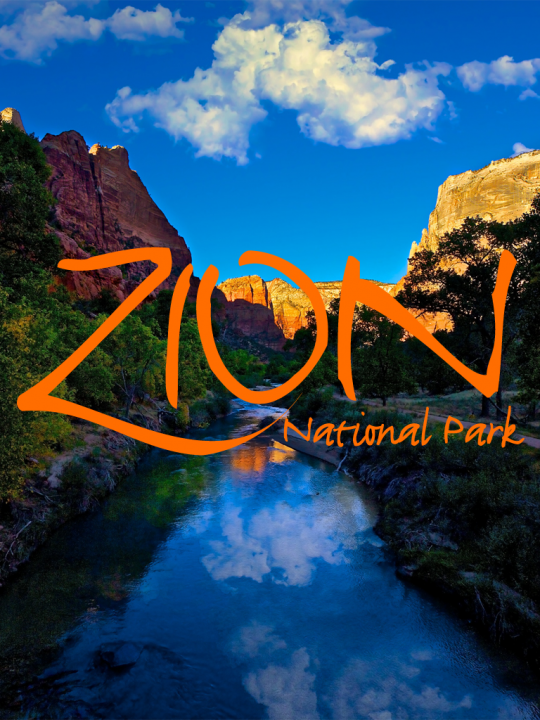 The Zion National Park app takes you on an exciting “Treasure Hunt” adventure through the famous park. The app’s clever design brings you twenty breathtaking images, and each incredible, high-resolution shot includes a small, hidden heart. 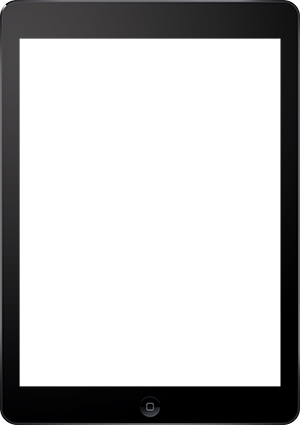 Play the game and win prizes!